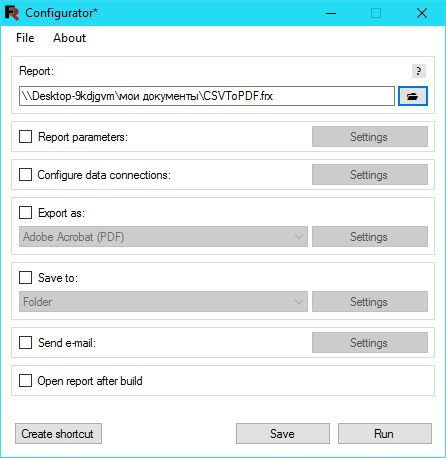 How to make a PDF document from a text file - Fast Reports Inc.
Today we will talk about the cases when you need to make a PDF document, but there is no Adobe Acrobat on the computer. 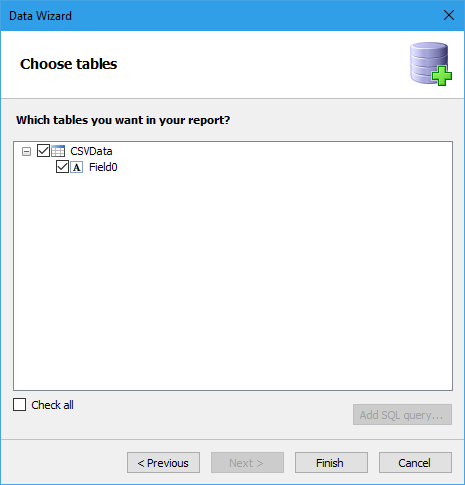 You only have a text file with original data and FastReport Desktop. To begin with, you need a test file, in which there is a division into paragraphs (carriage return to a new line). 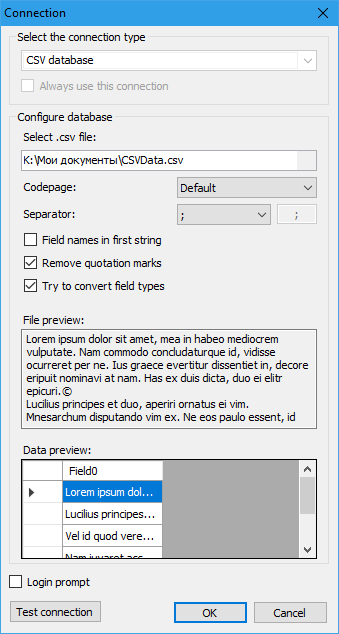 Such a data source will allow you to use paragraphs as data strings. 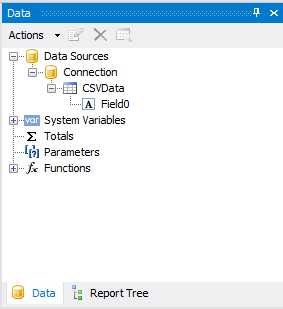 Now let's create a report in the designer. Note the Separator field. By the way, you can enter any character that does not exist in the document, and this will allow you to use carriage return at the end of each paragraph as a separator. Also, we call the context menu for the band by right clicking on the band header. As you can see, from a regular text file we received a paragraph-broken document. So, half the work is done. 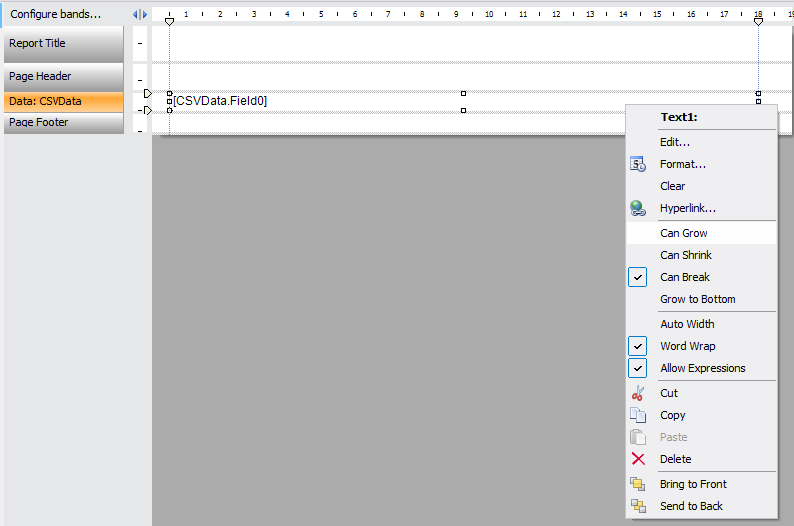 It remains only to configure the export of the report to PDF format using FR Desktop. To select a folder, click the Settings button. Now, save the configuration with the Save button. You can run the configuration file for execution immediately using the Run button, or use it later with the scheduler. 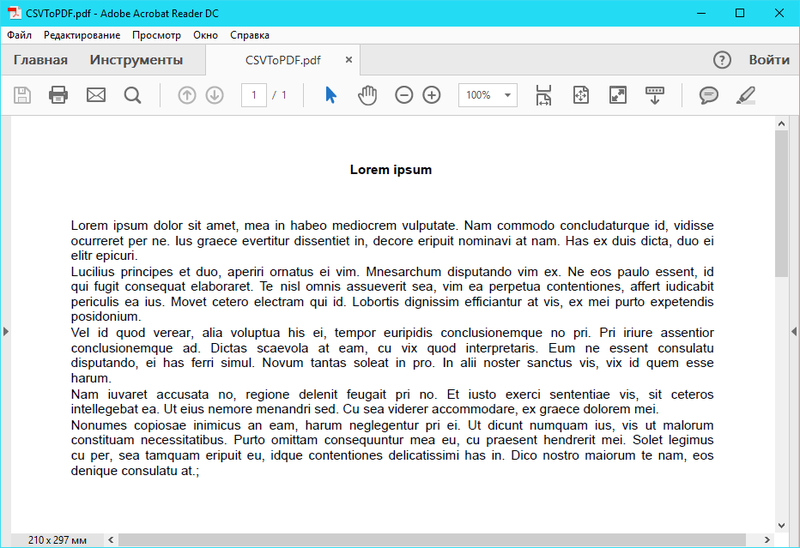 As we have seen, you can easily create PDF documents from text files using FastReport.